The world is filled with amazing songwriters. Videos like this give you a sneak peak into the creative mind at work. 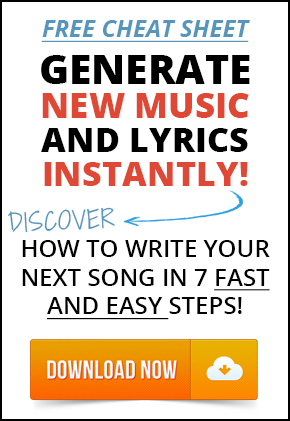 Why would you want to model another songwriter’s creative process? Because new experiences give you new ideas and if you apply what you learn, your skills will improve. 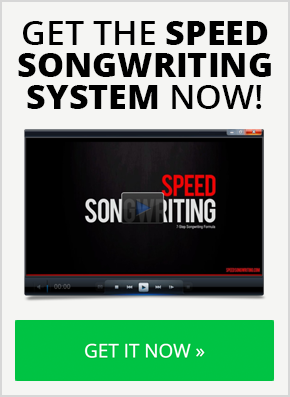 And the more tools you have in your toolbox, the more flexibility you have as you write songs. I hope you write a song (or several) after you watch this! I’m seeing them record it, not write it.